As much as we love attending parties, hosting our own can be a stressful experience, especially if we’re entertaining an adult crowd and face painting simply won’t cut it. Which is why we’ve teamed up with La Ville Hotel & Suites City Walk, Marriott Autograph Collection’s chic new boutique hotel, for an evening of expert advice on hosting the perfect shindig. 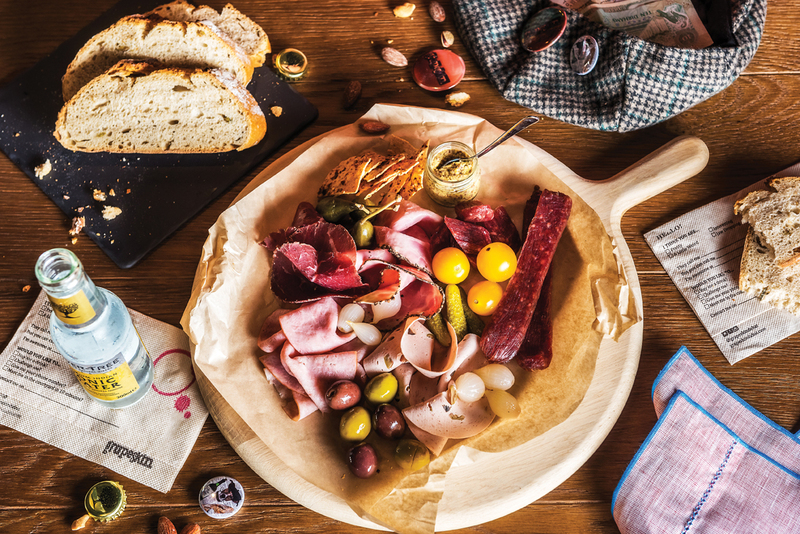 Taking place at the stylish Grapeskin wine bar, you’re invited to join us for some serious entertainment inspiration, with tips and tricks on everything from styling charcuterie boards and compiling the perfect play list through to mastering cheese and wine pairing. Did we mention there’ll be tastings too?